Glaucoma is a leading cause of vision loss and blindness in the U.S. More than four million people in the United States have glaucoma, a group of eye diseases that damage the optic nerve and destroy eyesight. Unfortunately, nearly half of those with glaucoma are not even aware that they have it. Glaucoma is called “the sneak thief of sight” since there are no symptoms and once vision is lost, it’s permanent. As much as 40% of vision can be lost without a person noticing. Are you one of them? You owe it to yourself to find out by getting a comprehensive dilated eye exam that includes having drops put in your eye. 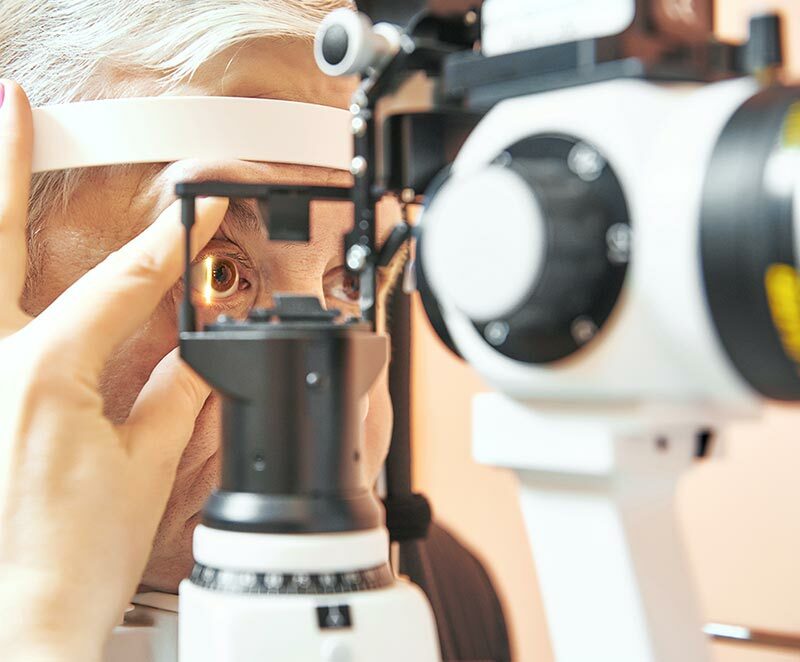 With its painless and gradual loss of vision, glaucoma may have no early warning signs, but it can be detected during a comprehensive dilated eye exam. Our own doctors can easily detect glaucoma with a comprehensive exam and help you save your eyesight and your health. You owe it to yourself and your loved ones to make sure your eyesight is the best it can be in 2017. Make an appointment today!